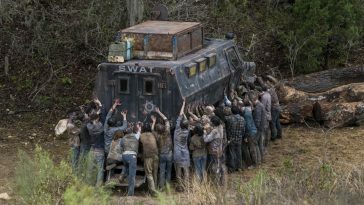 The eighth season finale of “The Walking Dead” enjoyed substantial week-over-week gains in adults 18-49 and overall viewership. According to live+same-day data posted by Showbuzz, Sunday’s season finale drew a 3.41 adults 18-49 rating and averaged 7.92 million overall viewers. 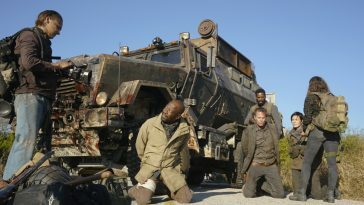 The numbers, which are the show’s best since the midseason premiere (and were the best posted by a cable show Sunday), top the 2.81 rating and 6.67 million viewer mark drawn by the season’s penultimate episode. 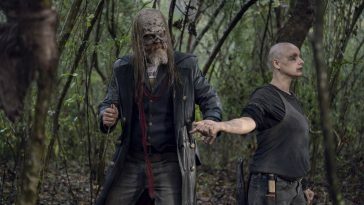 In addition to ranking as cable’s top-rated and most-watched show, “The Walking Dead” led all Sunday TV programs in adults 18-49. If “Roseanne” endures even a slight drop this week, “The Walking Dead” will rank as the week’s top scripted program in the demo. “Fear” naturally benefited from the placement. 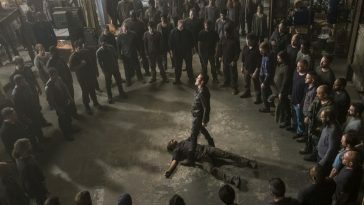 It drew a 1.63 rating and 4.09 million viewer marks, numbers which rank as the show’s best since the seventh episode of season two (May 22, 2016). 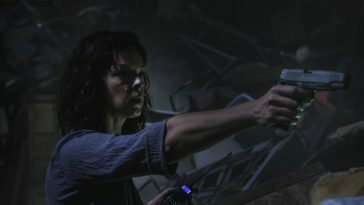 That it retained about the same percentage of “TWD” viewers as the premiere of unrelated series “The Terror” is certainly surprising, if not disappointing. Still, “Fear” fared quite well by typical TV standards: it was Sunday’s #4 cable original (below “The Walking Dead” and two NBA Playoff games). 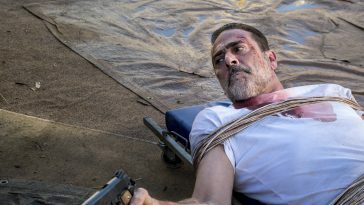 And if live+same-day ratings for “Fear” can remain in this general ballpark (especially since the show also receives lifts from DVR and multi-platform viewing), it is hard to imagine AMC being anything but happy.